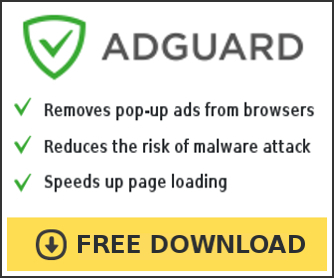 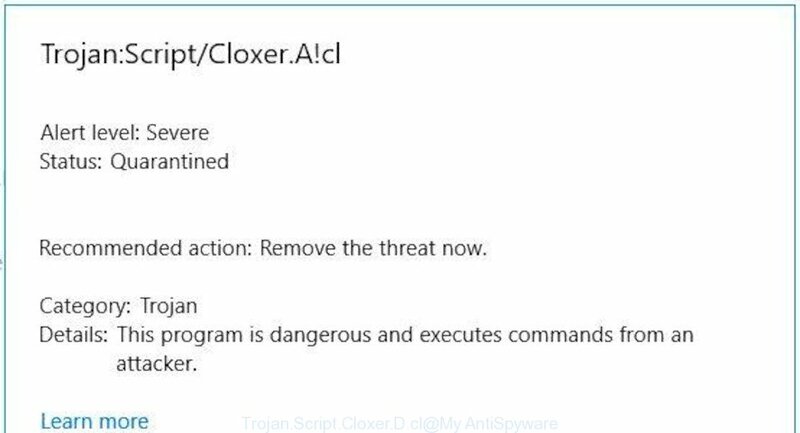 What is Soundrec.exe trojan? 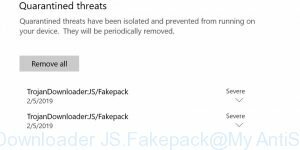 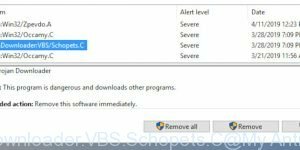 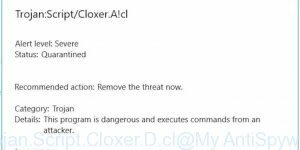 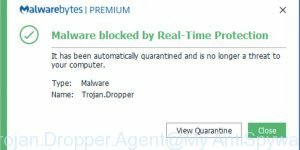 Security specialists has determined that Soundrec.exe trojan is a CPU Miner Trojan that created in order to use your PC system’s resources to generate cryptocurrency. 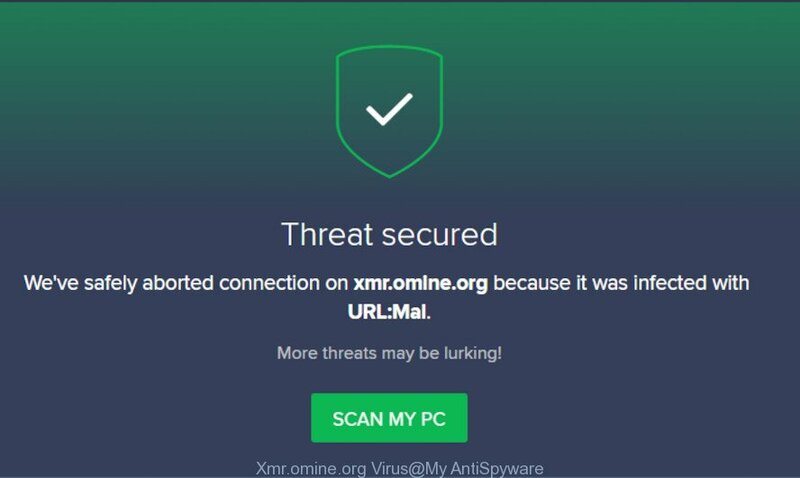 It will make your computer run very slow. 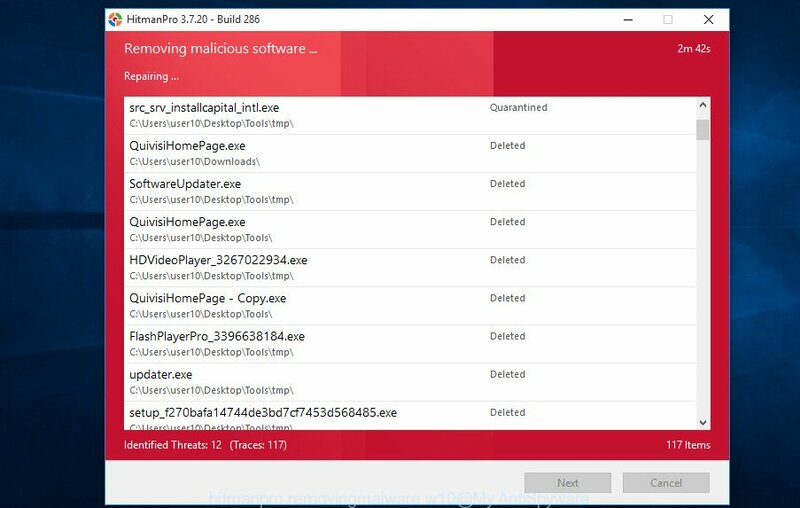 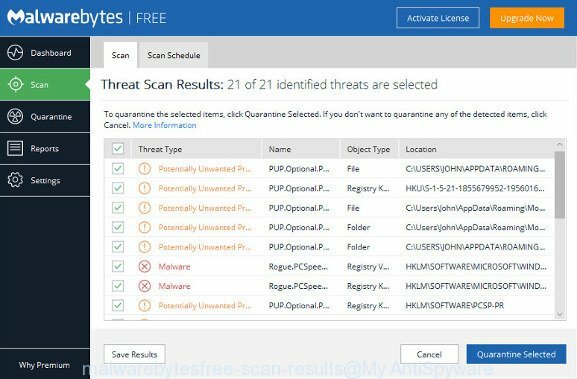 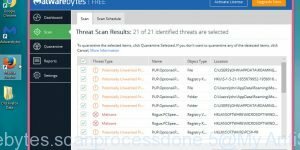 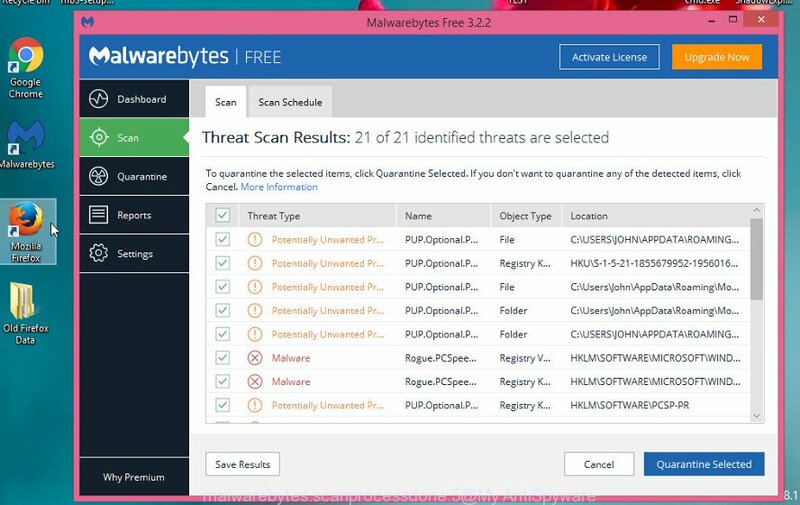 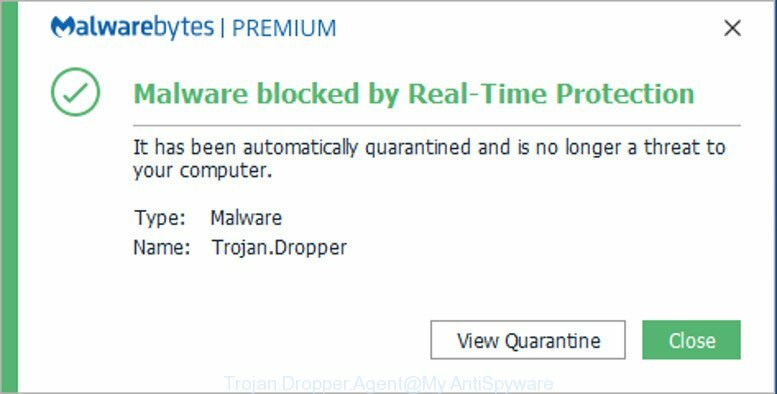 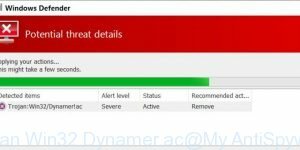 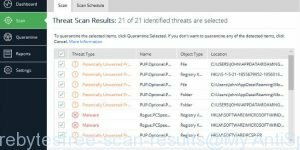 On current date, the Soundrec.exe trojan continues to increase the number of personal computers which have been infected.